More pictures from our annual ROWAN Christmas party! As we reflect on the Christmas season, I wonder if you have an especially memorable gift that comes to mind when you think back on your life. Perhaps it was unexpected or came from someone whom you love dearly. Now imagine receiving a gift for the very first time. 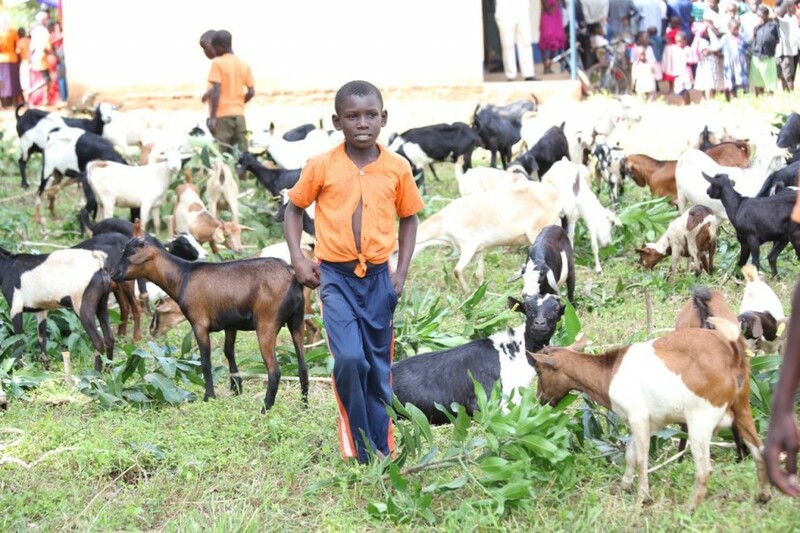 Many of the recipients of these goats experienced that. For the first time in their lives they received a gift – and not just any gift, but one that has the potential to change their future. So as you scroll through these photos, remember the childlike wonder and genuine joy you see displayed on so many faces is a direct result of your generous donation. 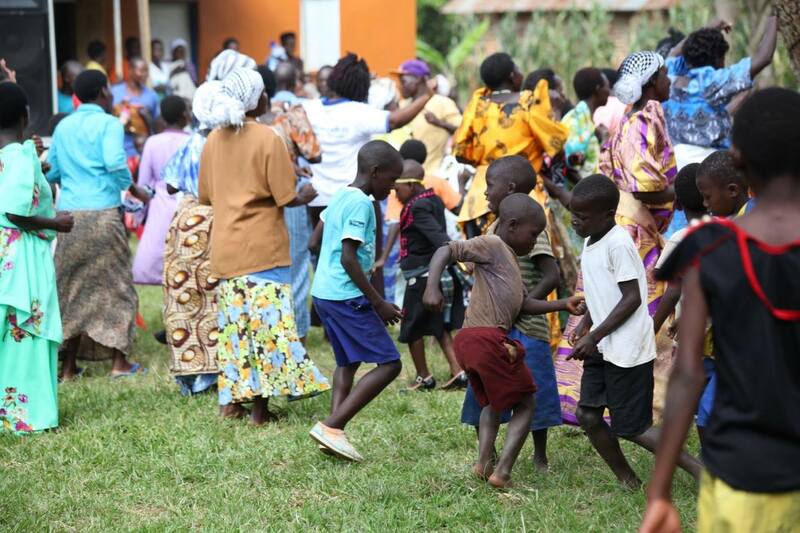 These widows and orphans and their families are dancing for Jesus in praise for His provision. And they are determined to take these gifts and change more lives by multiplying the effect when they have the opportunity. As we come to the close of 2015, thank you for being a part of something so big it has literally changed lives for the known future. But let’s not stop here…keep dreaming with us because we serve an awesome God who is able to do anything! Donate to Culver Christian Church Summer team! This church team will go for three weeks to help with kids programs, widow and caregiver training and much more! Support the members below! What is the deal with Antlers? 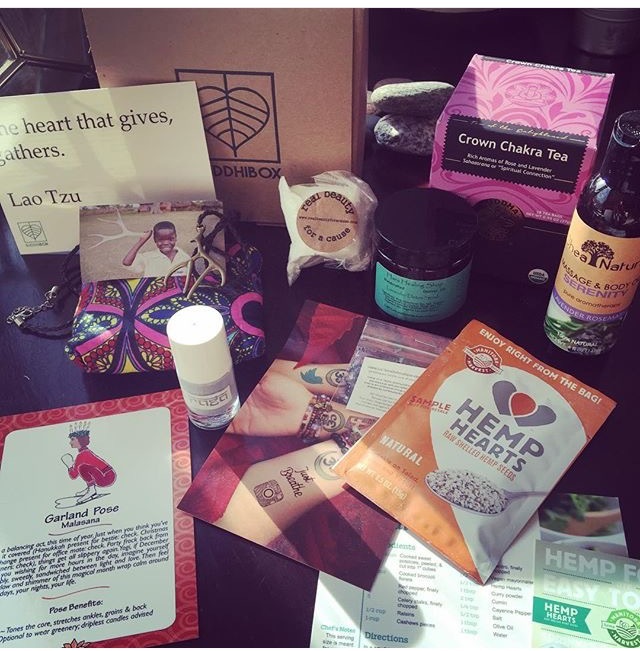 Many of you may have received our antler pendant in your Buddhibox Subscription! And just so you know, this box went out to 2,000 people who will hear about us for the first time! So if this is your first time to our site, welcome. We are so glad you are here. 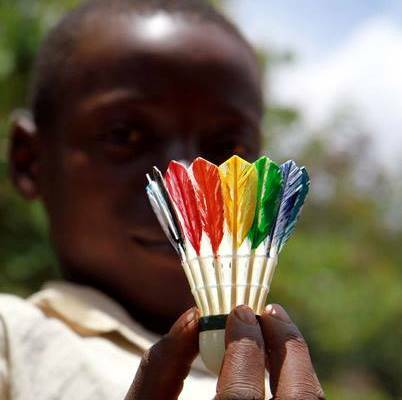 We love on orphans and widows affected/infected with HIV/AIDS in Uganda. Check out our videos under “About Us” for more! Ok so back to the antlers. My husband is an avid outdoors man, and he came home one day from looking for antlers and said, “Antlers for Orphans.” I blinked. “Ok, what does that mean?” Little did I know he had such a Divine idea. Boom, our tag line flew out of my mouth. 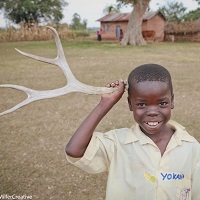 I couldn’t believe what an amazing idea this was, and two years later, here we are over at www.antlersfororphans.com! All funds are pouring back into our orphan care here in ROWAN, but we are appealing to the hunters, outdoors man, and families to get outside and find antlers! 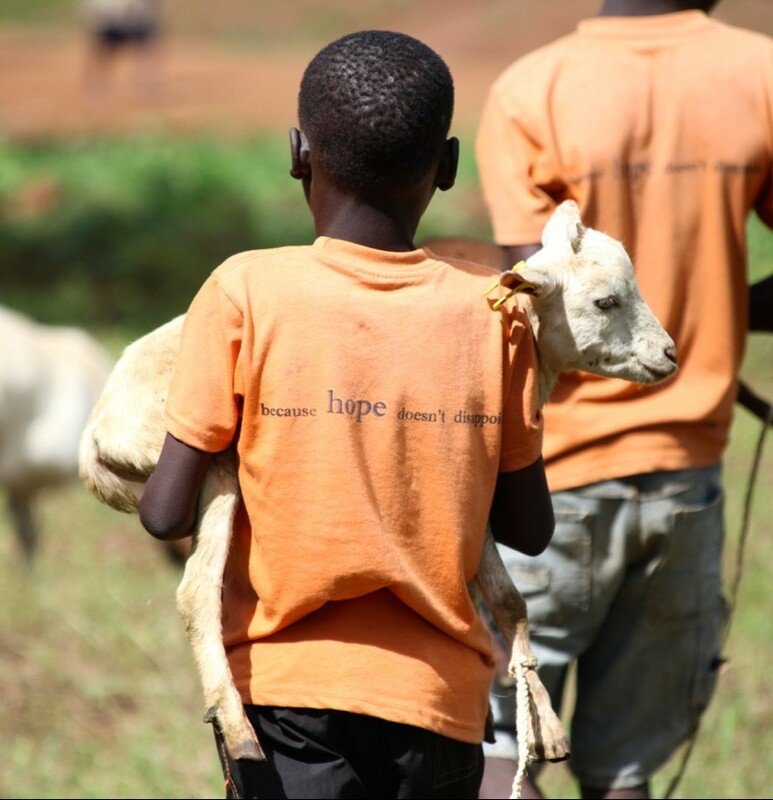 So if you got an antler necklace in your box, wear it with pride you are supporting not only our orphans, but an active lifestyle of giving back. The perfect storm of generosity. Want to order an antler pendant? Visit our Etsy shop here! 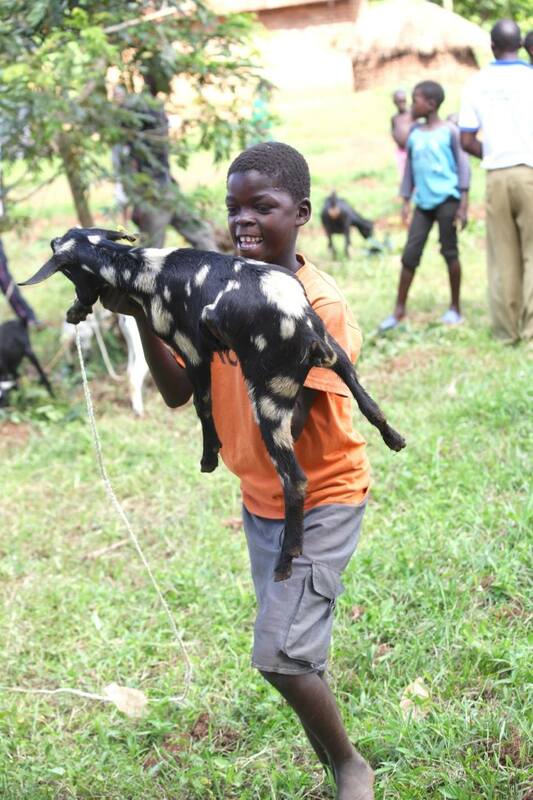 Your goat has arrived in Mawanga! Greetings in the Lord from brothers and sisters across the ocean! I have the great privilege of sharing the stories of these precious people and how God is working in and through lives in Uganda. 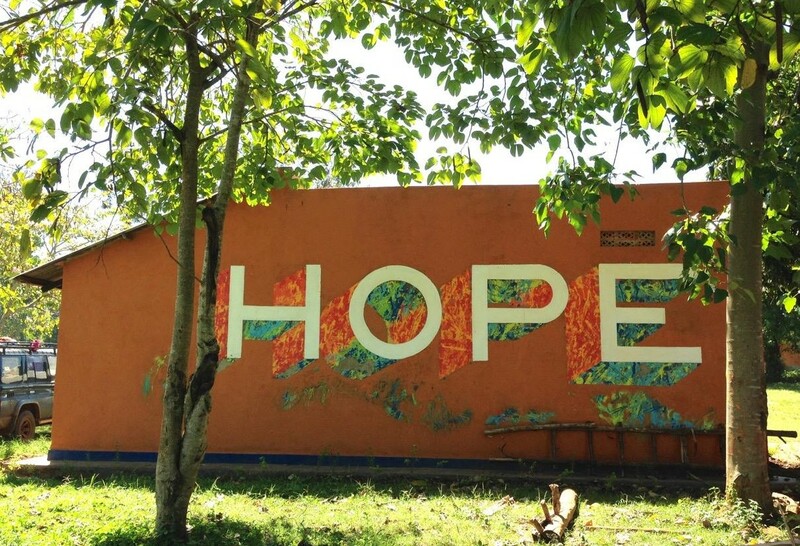 Today I want to share our most recent victory and how provision is made for His people. This post will be filled with pictures in order to somehow convey the great joy felt and expressed by so many this past weekend. We are rejoicing around the world at all God has done for ROWAN this Christmas season! 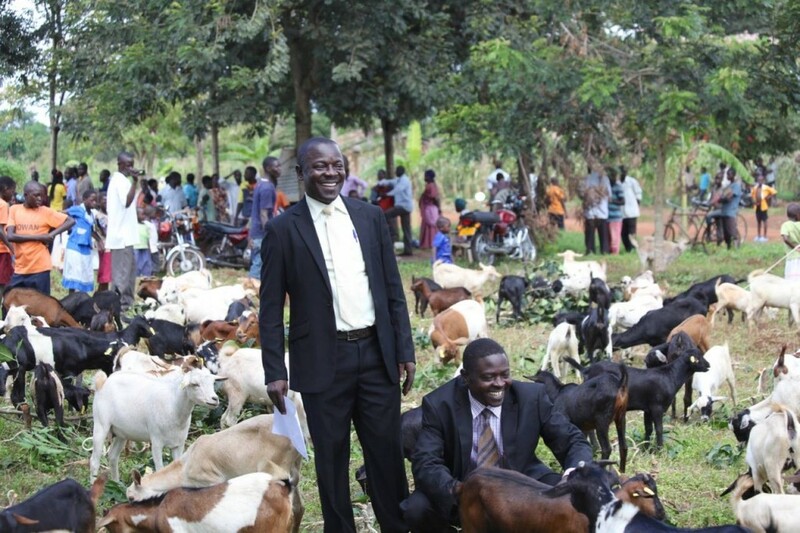 Praise be to God, we were able to raise more than $12,000 and give a total of 230 goats to families infected or affected by HIV/AIDS this Christmas! We are so grateful and excited about the impact these goats will have in the lives of the people in rural Eastern Uganda. 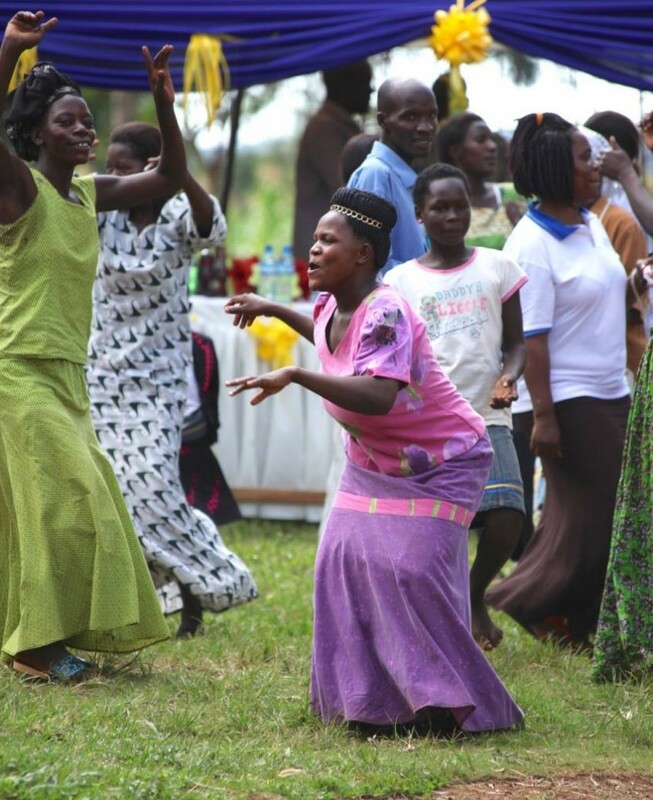 Saturday, December 19th was the annual Christmas party in Mawanga for ROWAN and all members of its special groups. And it was an incredible time of dancing, singing, gathering together and rejoicing in the name of Jesus. 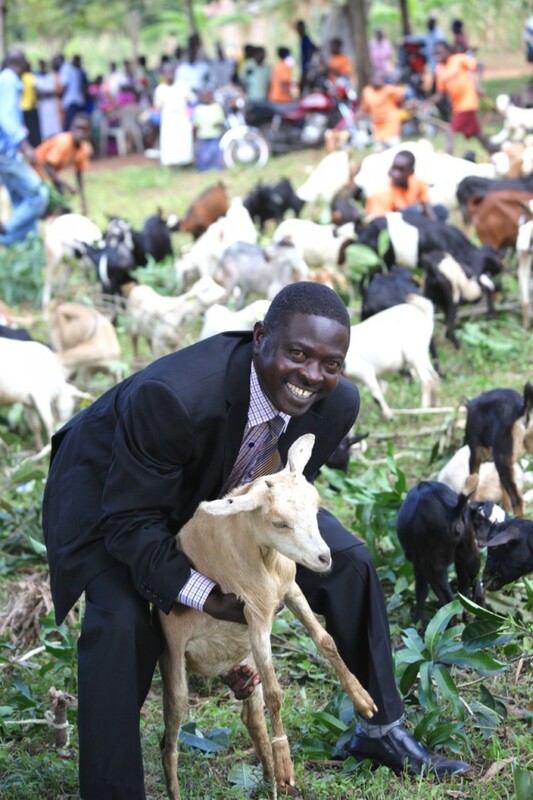 Pastor Paul Nyende, founder of ROWAN, dreamed of this day and believed that God could accomplish the task of raising enough support to purchase a goat for every orphan and every widow in our programs. 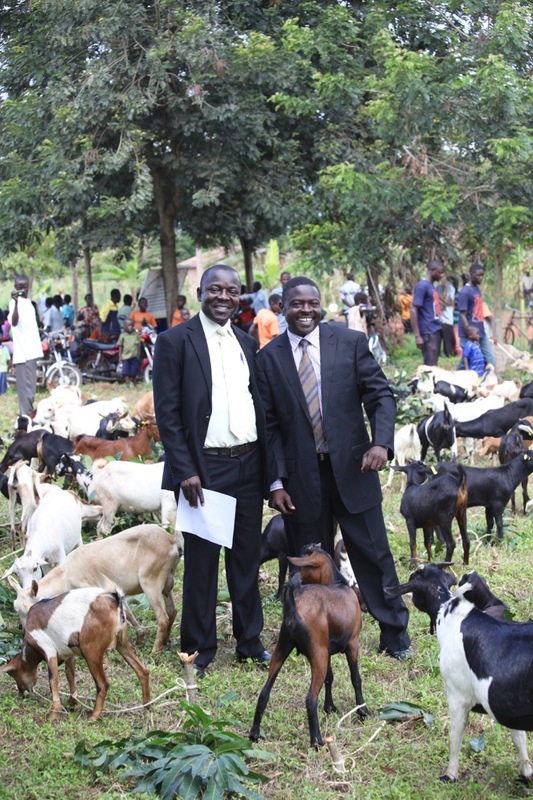 And I am pleased to report that not only were we able to give each member of ROWAN a goat, we also blessed the staff and board members with a goat of their own as well. 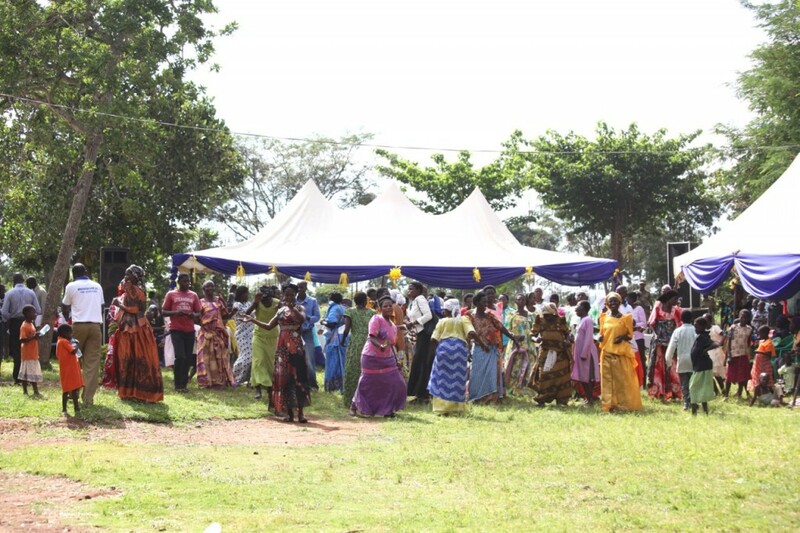 There were over 1,000 attendees at this celebration, and there was enough food for everyone – a miracle considering the damage to crops in recent months. One of the honored guests attending was the Speaker of Parliament of the Republic of Uganda, along with 30 security guards. She was amazed at all that ROWAN is doing and wants to bring ROWAN to her village! This campaign has attracted national attention and ROWAN is gaining an opportunity to share their mission and vision with many across the country. Perhaps the most exciting aspect of this celebration is the potential to multiply the effect. 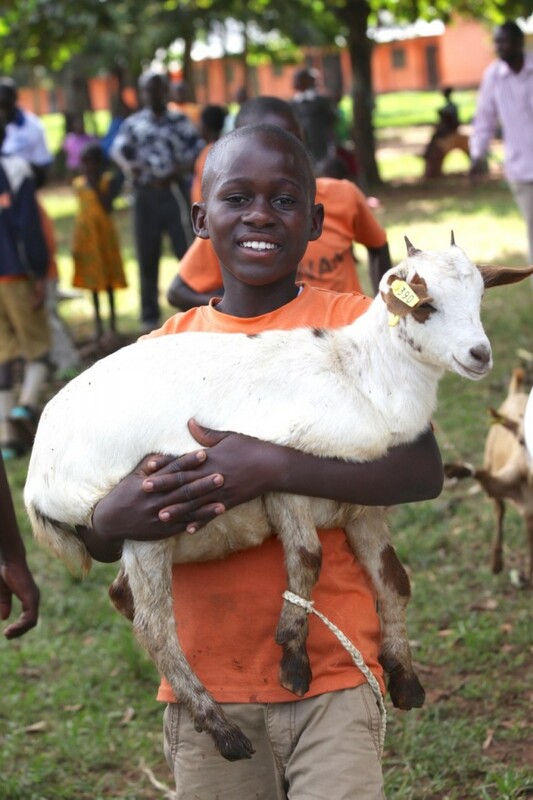 Each individual that received a goat pledged to bring a baby goat next year to bless another family with the gift of sustainability. 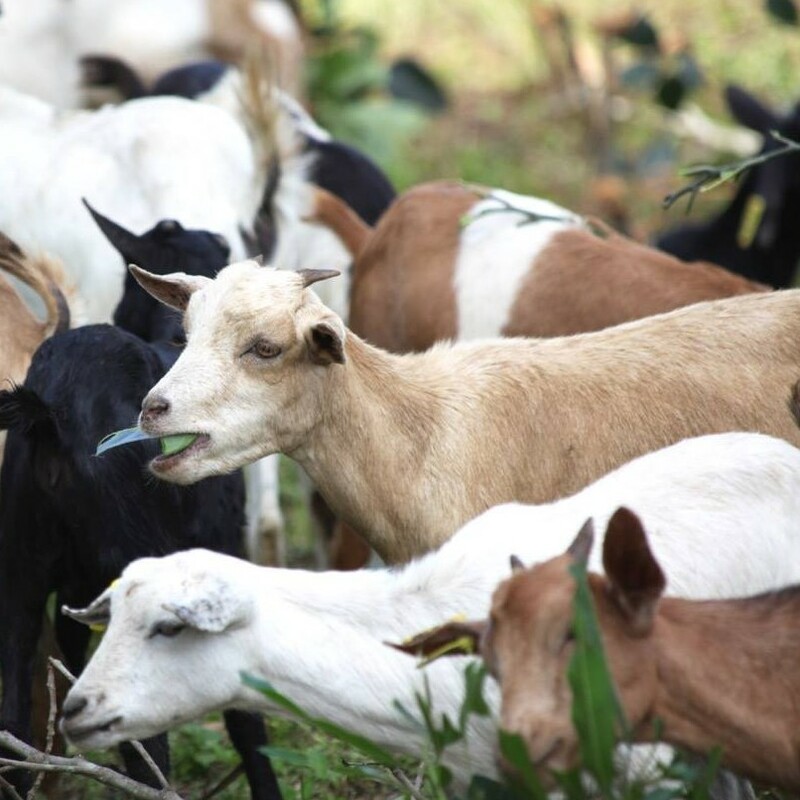 That means by this time next year, 230 goats could become 460 and the following year the number could be as great as 920! 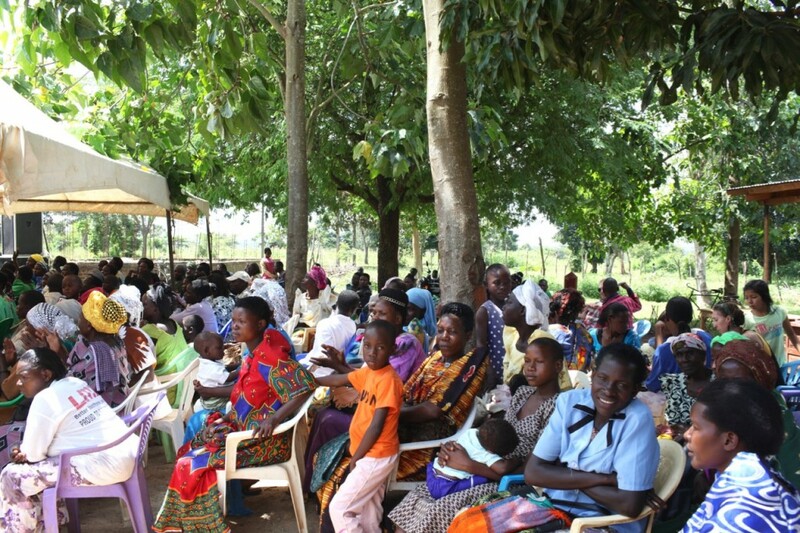 That is nearly one thousand families that will gain a way to provide an income and support and feed themselves. If this trend continues it could impact Eastern Uganda in a huge way and the name of God will be glorified through it all. On the behalf of our staff, board members and widows and orphans of ROWAN, I want to extend an extra special thank you to each person involved in bringing this dream to life. 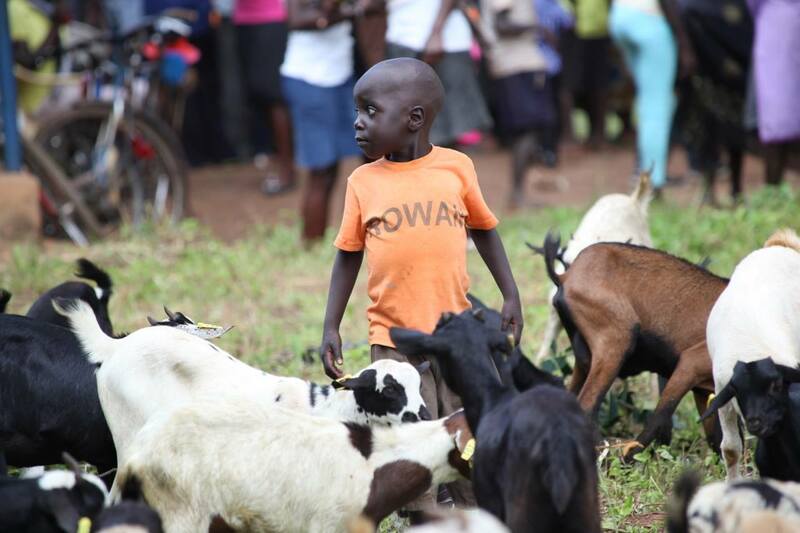 What might seem like a small sacrifice to some has now changed the life of another by bringing hope and joy to the villagers in Mawanga and surrounding communities. Most of us commute somewhere on a daily basis, whether it is to work or school. Recently I moved much closer to my job, which makes my commute only a few short minutes every morning. But I’ve found that I take things for granted. Things like transportation, the ability to own a vehicle that gets me to and from various locations in a reliable manner. Being able to be sheltered from the elements while traveling to work/school is common and accepted. Imagine a different reality. What if you walked everywhere, rain or shine? 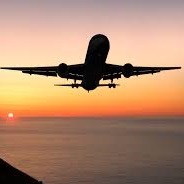 What if the distance you traveled was great, but the effort was worth the reward? In so many countries there isn’t a choice. Public transportation isn’t always an option, and if it is it usually costs something. 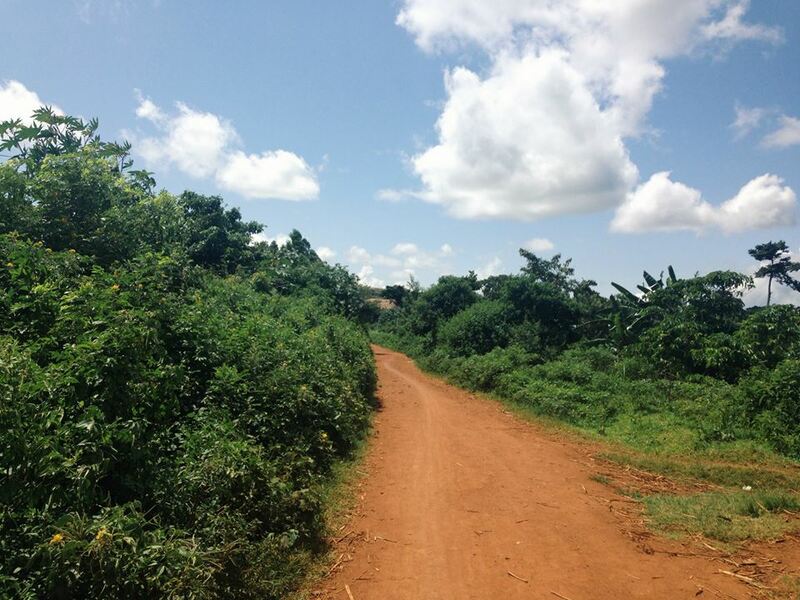 In rural communities it is not uncommon to see people walking all day long. They don’t complain either because it is a way of life. 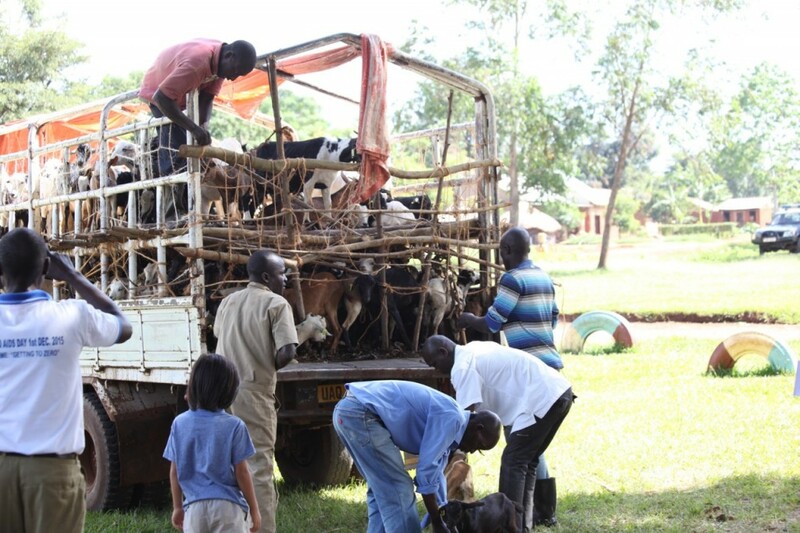 When I visited Mawanga this past summer, I observed this every single day we were in the village. And my eyes were opened. 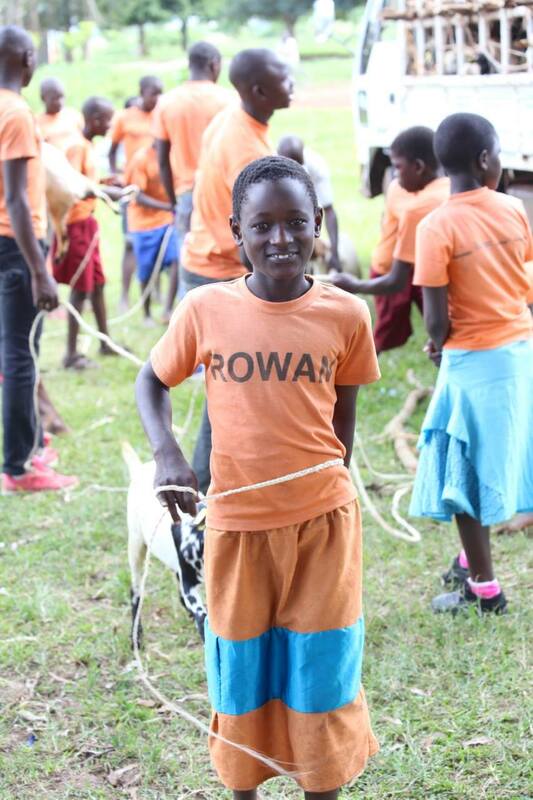 ROWAN mainly served widows and orphans who have been impacted by HIV/AIDS in some way. I had the great privilege of meeting Asanansi, my sponsored child who has been orphaned by AIDS. And she was one of the many who lacked options and walked everywhere because she had no choice. But get this. In one day, she traveled 10-12 miles on foot just to get to and from school. 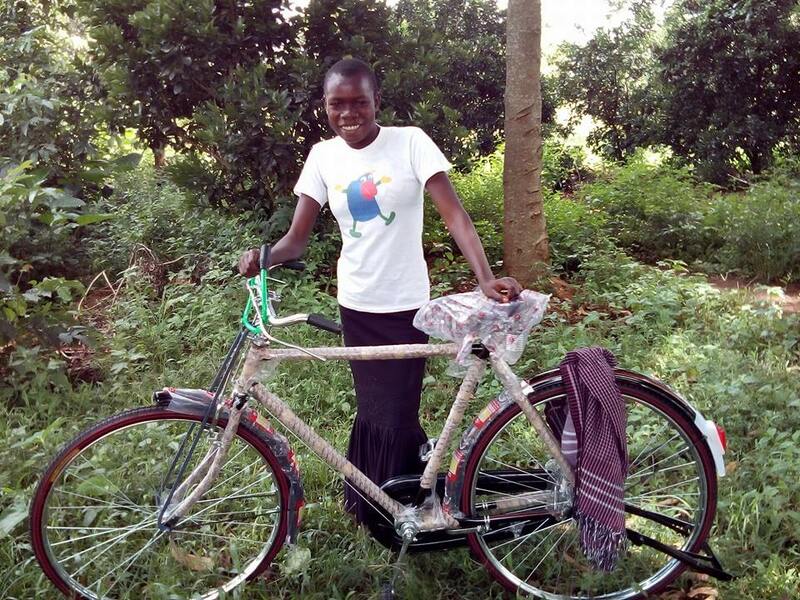 She walks 5-6 kilometers one way, rain or shine, in order to attend classes and gain an education. You see, she goes to a boarding school, but is unable to stay there due to responsibilities at home. So each morning after finishing her chores, she makes the trek to school. There are some days she is late, others she is unable to make it depending on weather and other circumstances that are out of her control. Asa is a dedicated student, diligent in her studies and committed to excelling in her classes. And I wanted to do something to help. She never once complained to me, but she shared with ROWAN staff that having a bicycle would be helpful. So I determined to raise whatever funds were necessary to get Asa her bike. 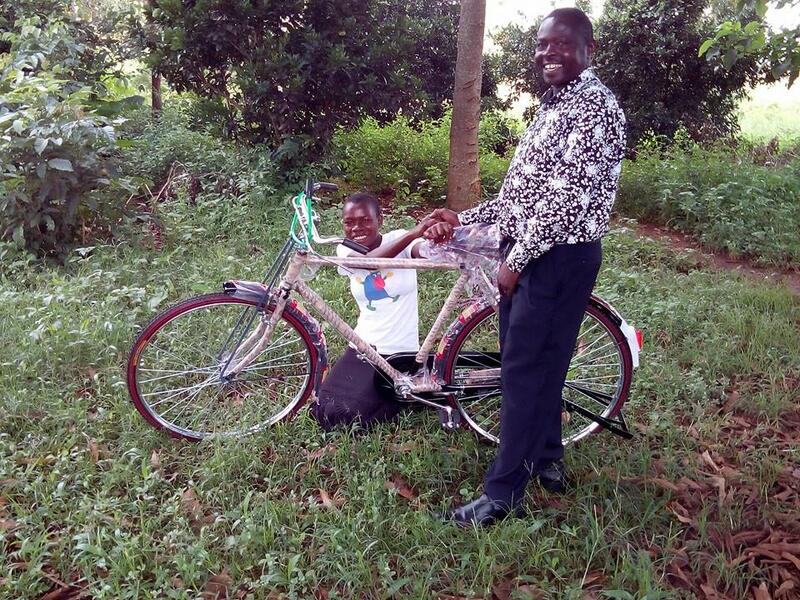 As soon as I arrived back home, I enlisted the help of others and got the money together, then sent it to ROWAN to purchase a bicycle for Asanansi. I can say without reservation, I have never seen a greater impact from a gift I’ve given. When I received the email from Pastor Paul and saw Asa’s wide smile in the pictures, my day was instantly amazing. To be a part of something that seems so small but has such a huge effect in the life of one I love is nothing short of incredible. She was so surprised that her patience had finally paid off and one of her wishes was coming true. 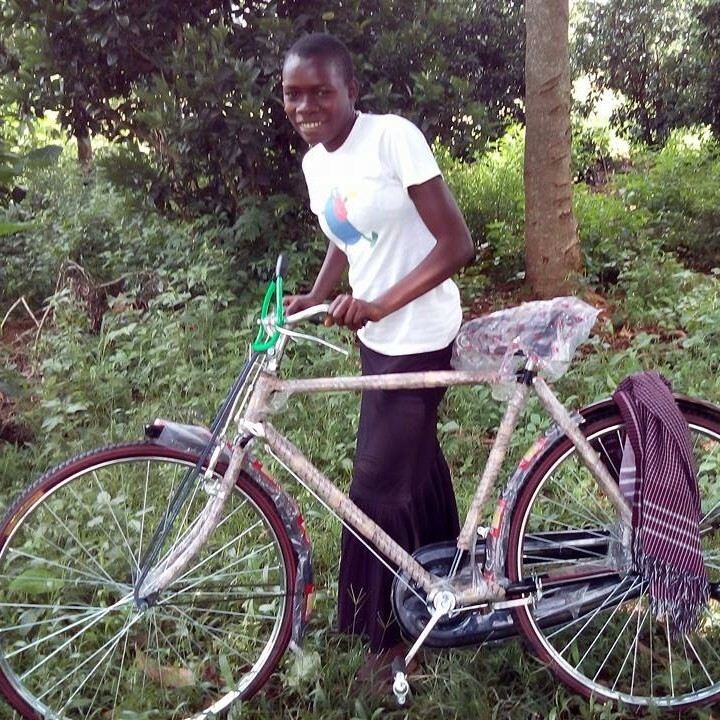 This gift will enable her to get to school in a more timely fashion, to be back home quicker to accomplish her tasks and to save her feet from all that walking. I know she will continue to do well in her studies and keep pursuing her dream of becoming a policewoman. 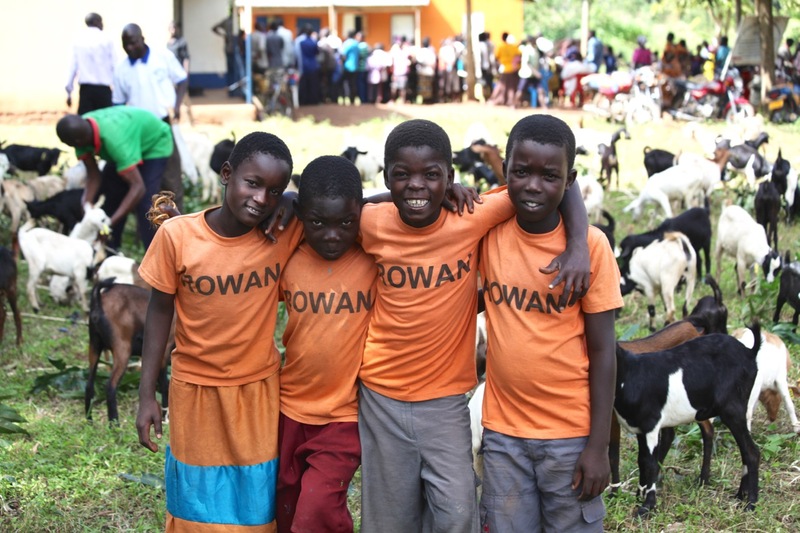 ROWAN is able to operate because of the many partnerships God has allowed us to make with various organizations around the world. 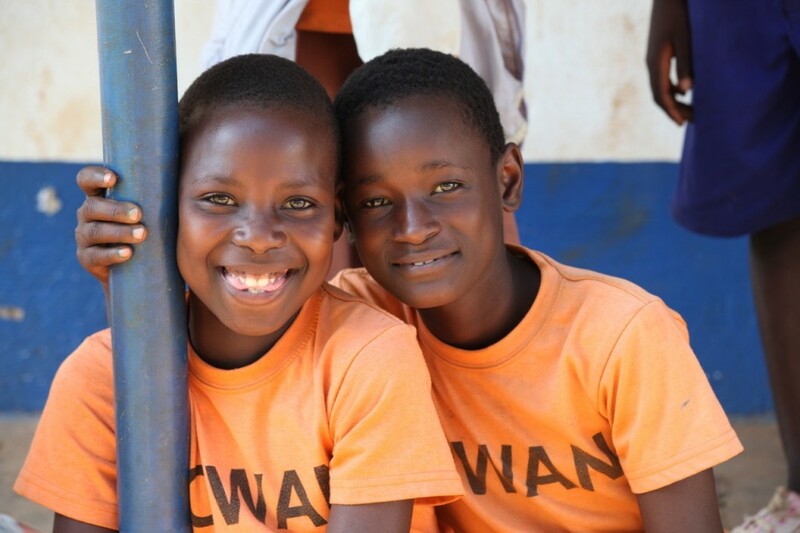 We are blessed to have so many valued partners and sponsors who help keep ROWAN alive. 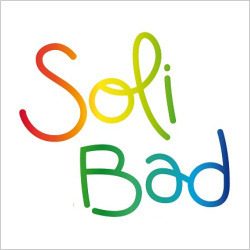 One of those organizations is SOLIBAD. Combining solidarity and badminton and proclaiming the slogan of “Badminton Without Borders”, these professional badminton players invest in communities around the world. They are based out of Paris, France and strive to make a difference in their world by finding worthy causes to support as they travel and compete. One of the main ways SOLIBAD partners with ROWAN is to support our secondary student scholarships. This allows our young adults to pursue their dreams and train for a future career. We are excited to have students graduating with degrees in law, plumbing, teaching and more! 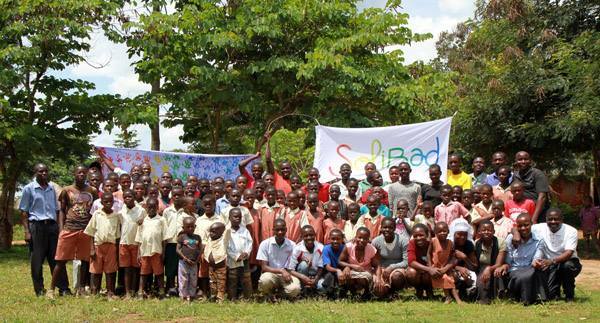 Thank you SOLIBAD, for combining Badminton with Solidarity to empower our orphan education!